I provide individual therapy, couples therapy and group therapy. What kind of therapy approaches do you work with? 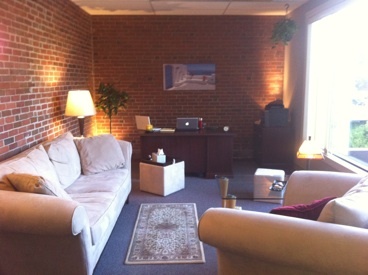 Psychotherapy sessions are usually 45 or 60 minutes long and usually occur on a weekly basis. Depending on your individual needs some sessions may be longer or more frequent. What is the length of therapy? This question is important, however it is difficult to give a set answer to. The length of treatment varies depending on the nature of the problems that brings individuals to therapy, the pace they work at, as well as their motivation and resources to get well. Some people are determined to get better, only to experience external life circumstances that interfere with their progress. Insurance companies may also provide limitations as they favor short-term treatment even when longer-term treatment is clearly indicated. Some people know exactly what they want to work on, and their treatment might be as short as 2-3 sessions. Other people struggle with more global and on-going problems and their treatment may last several months, or in some cases several years, before they see improvements and feel comfortable without the therapeutic support.